Of all the things interior designers take into account when working on your Westlake, Texas home, lighting is often one of the most critical components. It may be easy to focus on wall colors, artwork and furnishings, but professionals know lighting is the glue that brings it all together. 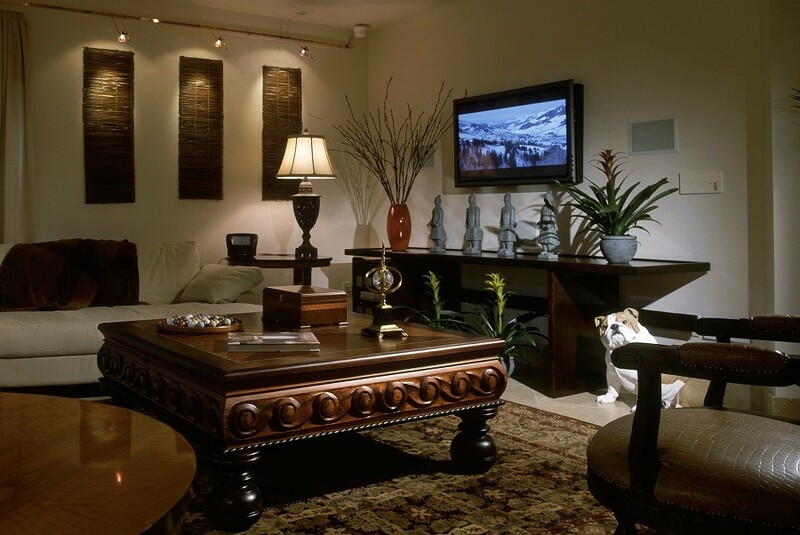 Make their job easier with a lighting control system that helps you find the perfect setting for all your lights while reducing unsightly clutter on the walls.